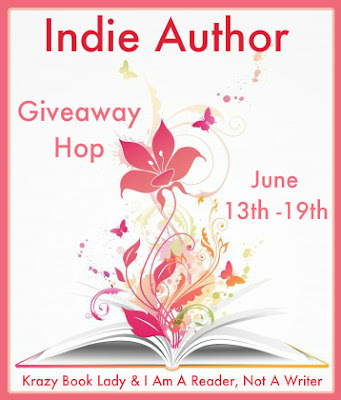 Today I'm super excited to be participating in the Indie Author Giveaway Hop hosted by I Am A Reader, Not A Writer and Krazy Book Lady. This gives me a chance to spotlight some fantastic self-published books that you might not heard about. I'm really glad I Am A Reader, Not A Writer and Krazy Book Lady are hosting this because I know it's so much harder for self-published authors to spread the word about their books. But I've noticed more book bloggers featuring self-published authors and I'm really happy for this. Because there is no right or wrong way to publish a book as long as you produce a quality book. It's just whatever path is right for each author. So today I went to the bookstore and went on another shopping spree of books I've either read and liked or heard about and am wanting to read. 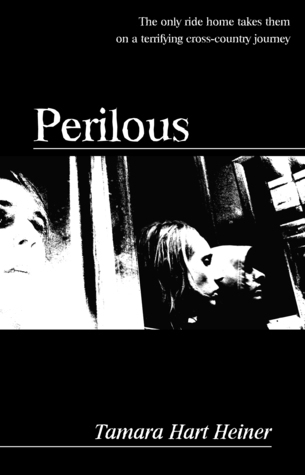 Sorry but OUBLIETTE insisted on having its own line. 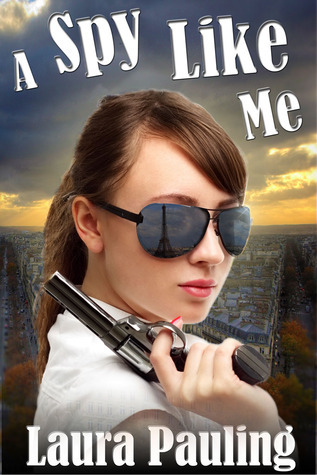 A few of these books are the second books in the series and when I checked Amazon Kindle Store, the first book was free. So three winners will win an e-book of their choice. Don't have an e-reader? Not a problem. I don't and downloaded the Kindle for computers and can now read books on my laptop. To enter, all you have to do is be a follower (click the button on the right) and leave a comment telling me what book you'd like by midnight June 19th. I'll announce the winners on June 25th. If you mention this contest on your blog, Facebook, or Twitter, let me know and I'll give you an extra entry. If your e-mail is not on Blogger, please leave it in your comment so I can contact you if you win. International entries are welcome. On Friday I'll be posting my NEVER SURRENDER BLOGFEST post to celebrate the release of Elana Johnson's very, very awesome book SURRENDER. I'll be sharing a very personal story so I hope you'll stop by. 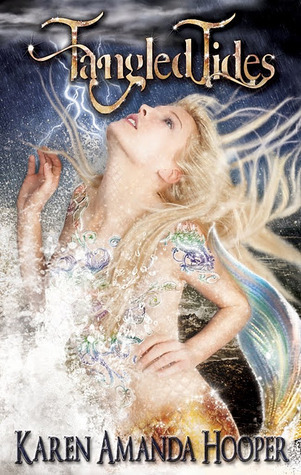 There's still time to enter my contest for an ARC of SURRENDER and her e-book REGRET. The link is at the top of the blog as well for other contests going on which include STRUCK by Jennifer Bosworth. Next Monday I'm interviewing Lynda Mullaly Hunt and giving away a copy of ONE FOR THE MURPHYS, a contemporary story I really enjoyed. Oh, what a fun giveaway! I would love to win a copy of Clockwiser; I read the first book in the series and thoroughly enjoyed it, and I have been looking forward to the rest. 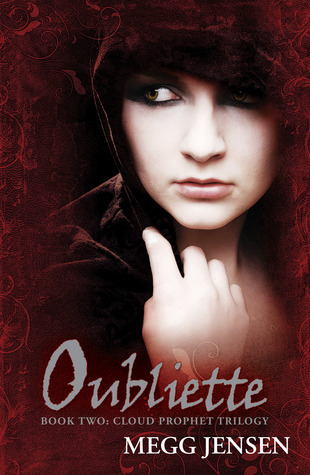 OUBLIETTE, would be my choice.GFC follower. I love the idea of this blog hop. I've got several of those books and many more on my to read list. I'd love a chance at another. I have quite a few of those already on my kindle. 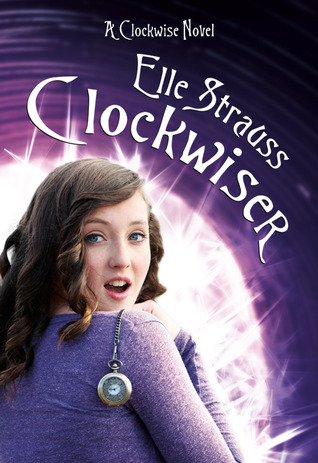 Right now I'm in the mids ot 'Clockwise' - the first in Elle Strauss's series. So far I'm really enjoying it! Holy cow, those are a lot of great books! And that list for blog hops is a mile long! What a great idea. I think Tangled Tides or Become. I would love either Closed Hearts, Become or Elemental! Hey I know some of these books! I think it's great what you guys are doing. And holy bazooka that's a lot of links! I actually have a number of these on my iPod. I've read a few of them. 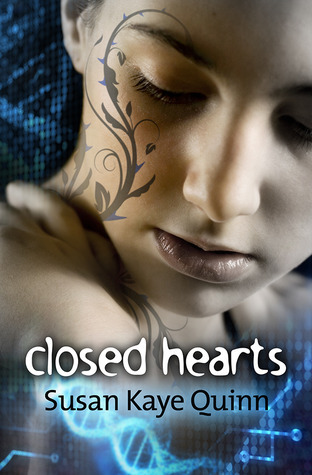 Can't wait to read Closed Heart. I'd love to win Closed Hearts. Thanks for offering! I'd love to win Become. Some of these I have read, and the rest I want to! I tell you, I look at these covers and these great authors and I have so much pride in the talent swelling through the INdie ranks! 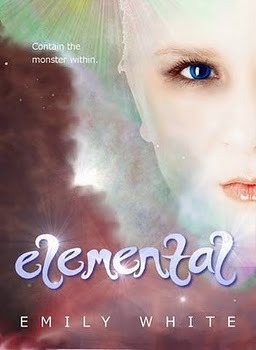 I'd love to read Elemental. Whoa, is that a big blog hop! I can't wait to read some of these books...and I've read a bunch of the first ones, too! That's a very thoughtfully put together giveaway. Thanks. 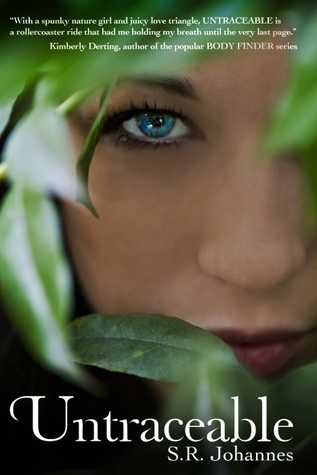 The book I would choose is Elemental by Emily White. I'd like to read Closed Hearts. Oooh great picks! I'm between Become and Closed Hearts. Thanks for the chance! I would like a Spy Like Me. Thanks for the giveaway. Great selection! It's hard to choose. I'm going go to with "Become." What a super blog hop. I would love to read Clockwiser. 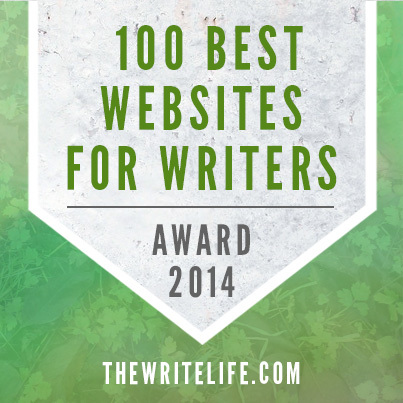 What a fun idea and the list of blogs participating is HUGE! I'd love to win UNTRACEABLE. 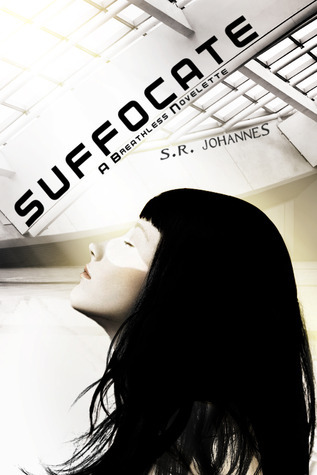 I'd like to read Suffocate. Thanks for participating in the hop and for the giveaway opportunity. If I were to win, I would like Untraceable. 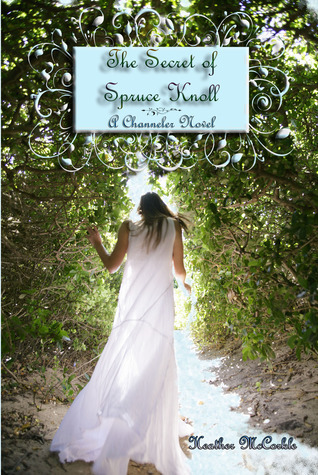 The secret of spruce knoll sounds interesting. Thanks for stopping by my blog :) I loved this hop. 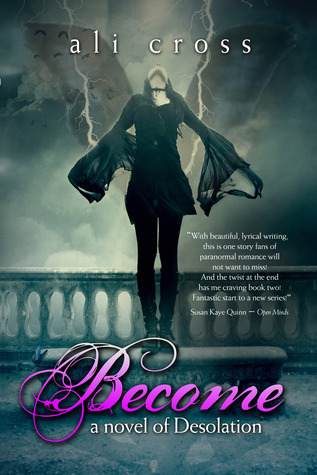 I would also love to win Become by Ali Cross, thanks for this great giveaway opportunity. I would love to win Become by Ali Cross. Thank you for the great giveaway I would pick Untraceable! Thanks for the giveaway! I would love Untraceable. I would like to read closed hearts. I think I'd like Become. Thats so hard I think I would pick either Become or Tangled Tides. I would love A Spy Like Me. I would like A spy like me. Thank you for the giveaway..I would like to read closed Hearts. So many great books up there. I'm honored to be included. Lovely books! I already have elemental (signed) and a couple of other titles, but some others I'd like to check out! I haven't decided,yet.Can i choose when i win?? Wow, fantastic selection. I would love BECOME by Ali Cross.